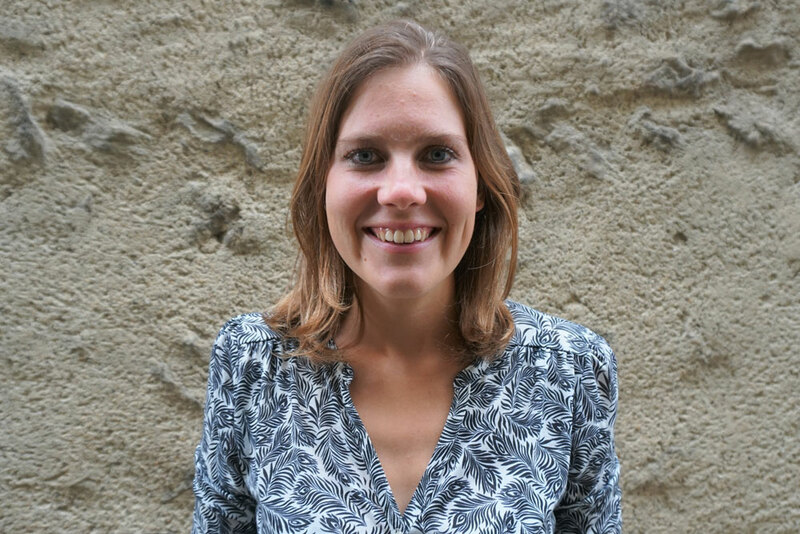 In this video you will meet Marie-Curie PhD student Roselinde van Nee. 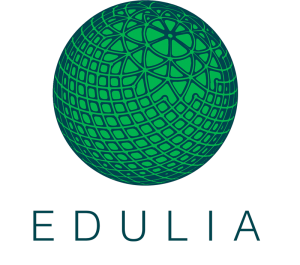 Roselinde tells about her background, her motivation to be a part of Edulia, how she would like to make a difference, doing research with pre-adolescents and her expectations of living in the Netherlands. Her PhD will be on nudging preadolescent children towards healthier food choices.